The 31st BANNED BOOK WEEK will be Sept. 27 to Oct. 3, 2015. The American Library Assn. 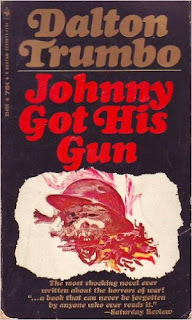 wants to celebrate our "Right to Read"
The first book I became aware of being banned was "Johnny Got His Gun". The book was about a soldier in World War I and was published in 1939. 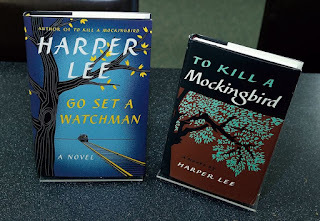 It was removed from the book shelves at the start of World War II and the Korean War. 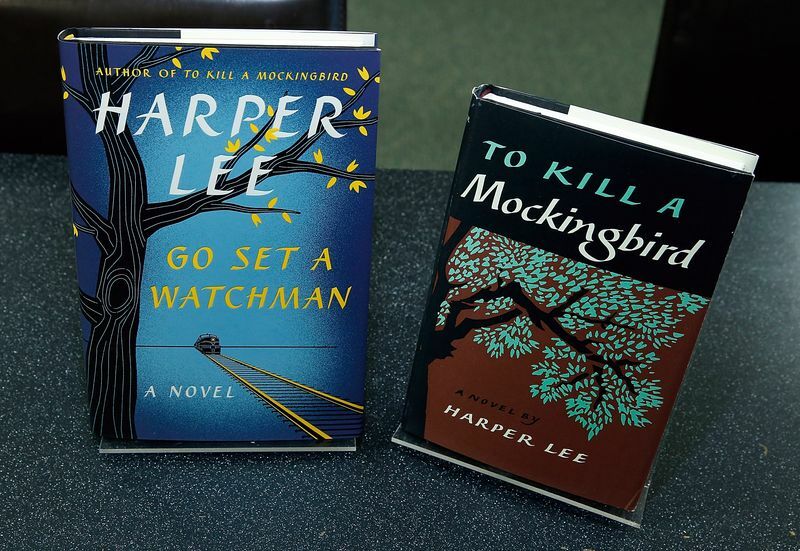 The book is shocking, violent, brutal, remorseless and gruesome. When I learned it had been banned I went right out and bought it. IT WAS A VERY BORING BOOK! Dalton Trumbo, the author, was called before the House Un-American Activities Committee as a suspected Communist sympathizer. He refused to testify and was found in Contempt of Congress. Like a lot of others in that day and time, he was black balled in Hollywood. 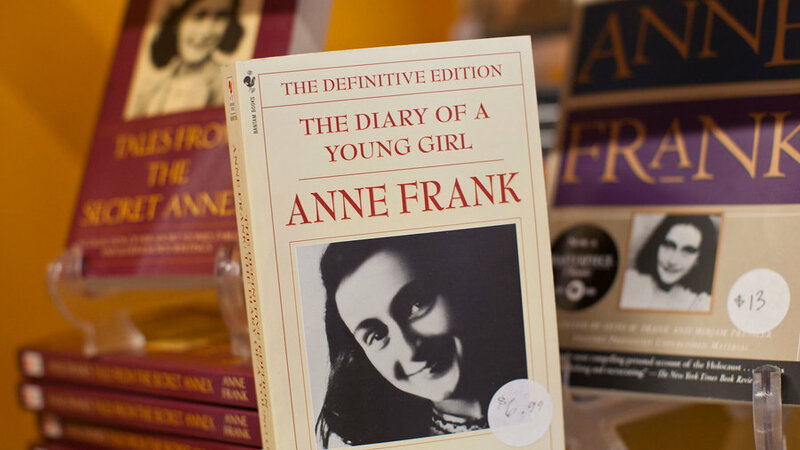 ANNE FRANK'S "DIARY OF A YOUNG GIRL"
Anne Frank's book was taken off the shelves and removed from reading lists. 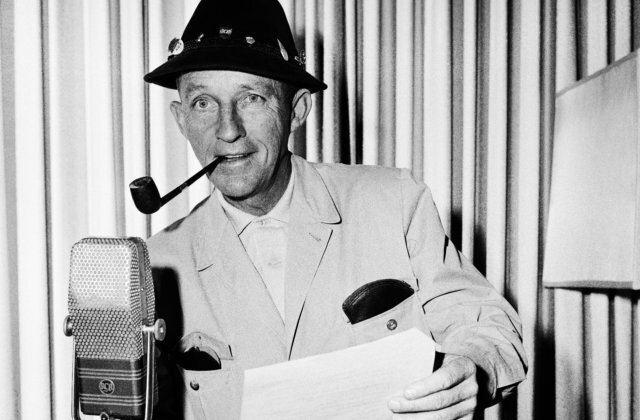 Not because of the nightmare of hiding in an attic from the Nazi's. No, it was because at one brief point, 14-year-old Anne describes her maturing anatomy. 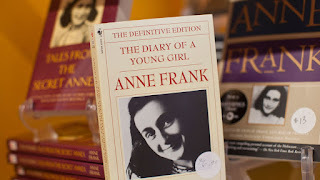 Anne Frank died of pneumonia in a Nazi concentration camp. The Harry Potter series, Animal Farm, A Farewell to Arms, and many others. 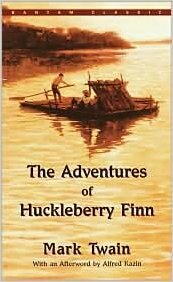 Can you believe there are still calls for "Huck Finn" to be removed from libraries and class rooms? Mark Twain wrote in a vernacular that included racial language that was common usage before, and after, the American Civil War. My grandmother, Sarah Elizabeth (Hudson) Pierce, born before the Civil War, in old Virginia, referred to blacks as "Niggers". Grandma Pierce was a very proper lady. She meant no disrespect to anyone. That was the correct word in her day. One must understand that great books, beginning with the Holy Bible have the power to both upset and inspire. 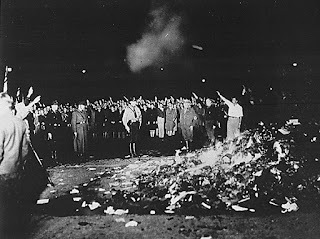 Look around the world or through history and you will see what happens to societies that ban ideas, images or beliefs. They wind up as intolerant, oppressive and ugly. On May 10, 1933, in Berlin, the Nazi party burned books by such authors as Freud, Einstein or Jack London. My senior year of high school was a mess due to a book protest in Kanawha County, WV. There was boycotting, shootings, bombings, and miners on strike all due to a few books which parents deemed inappropriate.